WordPress 2.9 released. Dont jump the gun. 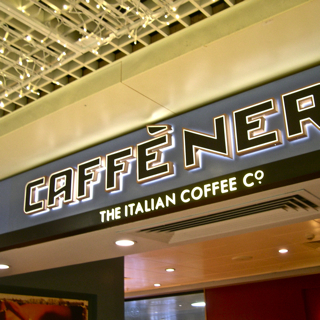 Solitarily recorded at Cafe Nero, Gatwick Airport, UK. This entry was posted Tuesday, December 22nd, 2009 at 12:14 am	and is filed under blogging, civil liberties, security, social media, twitter. You can leave a response, or trackback from your own site. Hi Nik and Andy… Nik mentions using multiple DNS for several sites to thwart hacking , can you explain that in more detail on a show ? Cheers Stephen – I’ll raise this with Nik on Monday.